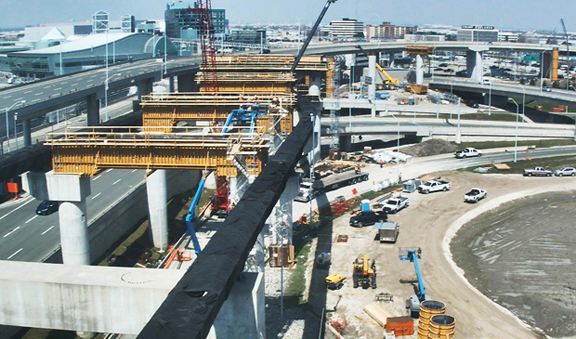 At long last, TORONTO is building a fast-train connection between Pearson International Airport and Union (railway/bus) Station downtown, with two stops along the way. 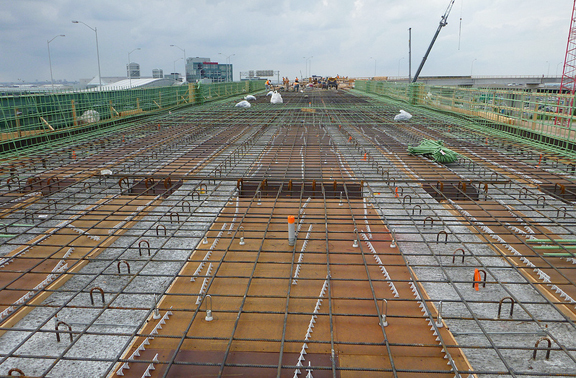 Scheduled opening date is 2015, in time for the Pan Am and Parapan Am Games. 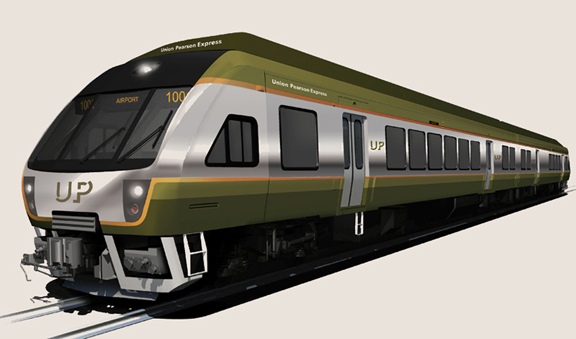 The Union Pearson Express will run every 15 minutes. Onboard – Wi-Fi, flight information screens, and easy ticketing options including PRESTO for payment. 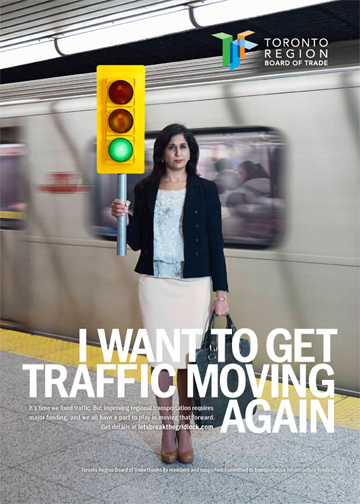 Travel time – 25 minutes. 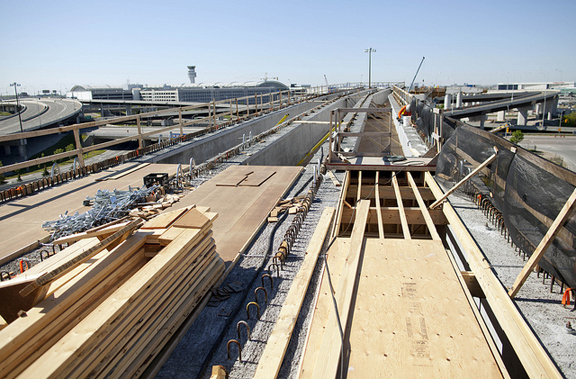 A panel of international transportation experts has named Union Pearson Express ‘Project of the Year at the Global AirRail Awards’ in Frankfurt, Germany.